The Kittery shipyard is among the military installations around the nation that could have money reallocated to build the wall President Trump says is necessary for the nation's security. 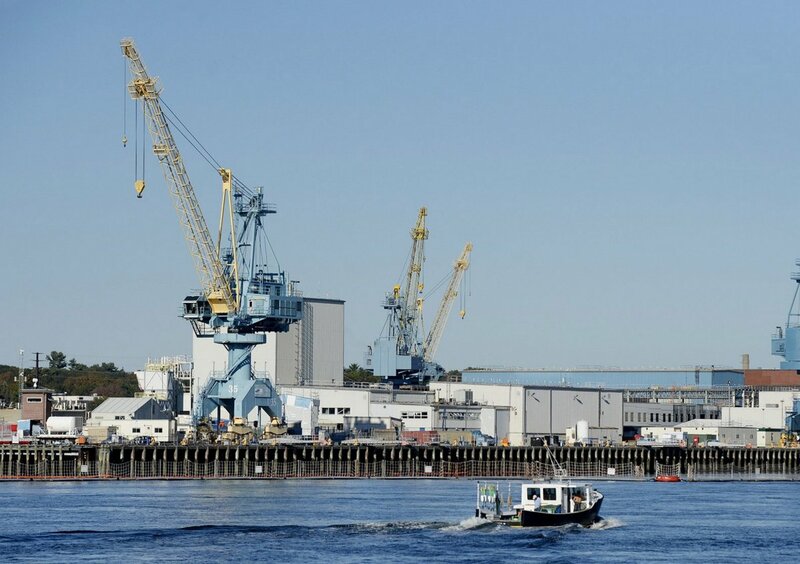 The Portsmouth Naval Shipyard in Kittery could lose more than $200 million for crucial facility improvement projects if President Trump is able to proceed with construction of a $3.6 billion wall on the country’s southern border. According to the list, which is not final, the projects at risk of not being funded include an upgrade to Dry Dock 1 at the Portsmouth Naval Shipyard – improvements that would allow the shipyard to service Virginia class submarines – a paint, blast and rubber facility, and an extension of the shipyard’s portal crane rail. It’s not clear from the Pentagon list exactly how much money is at risk at the shipyard, but it appears to be over $200 million.